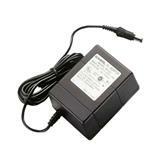 Casio AD-12 Power Adapter. 12 Volts AC. Works with Casio WK210, WK3300. Picture may differ from reality.